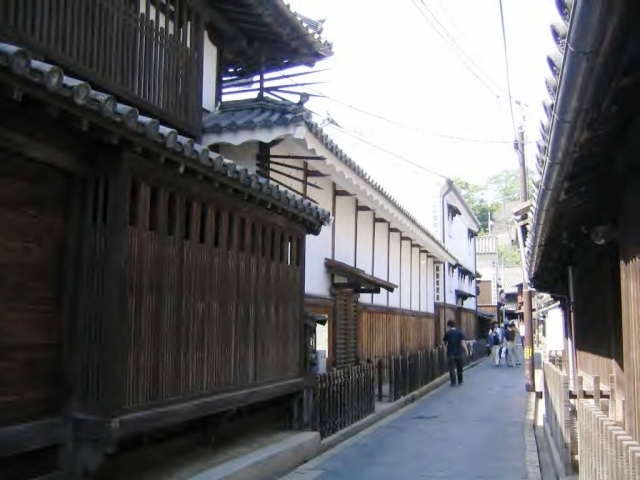 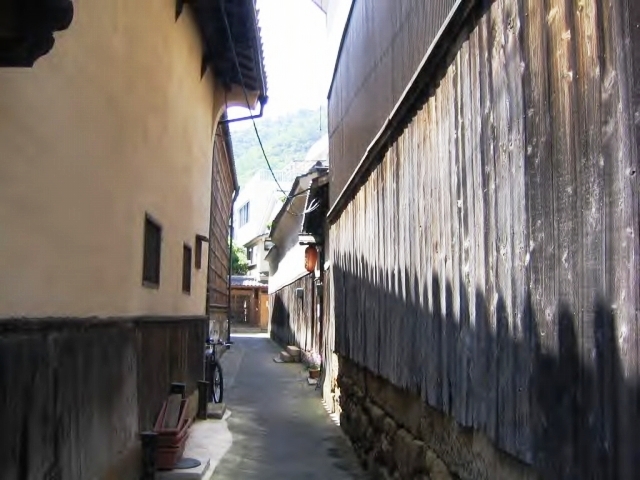 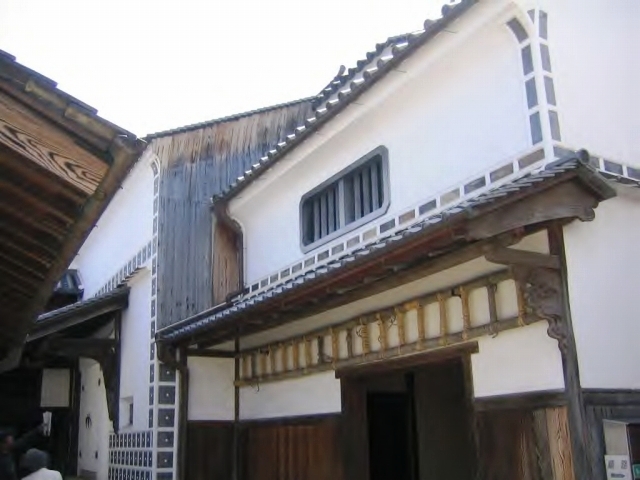 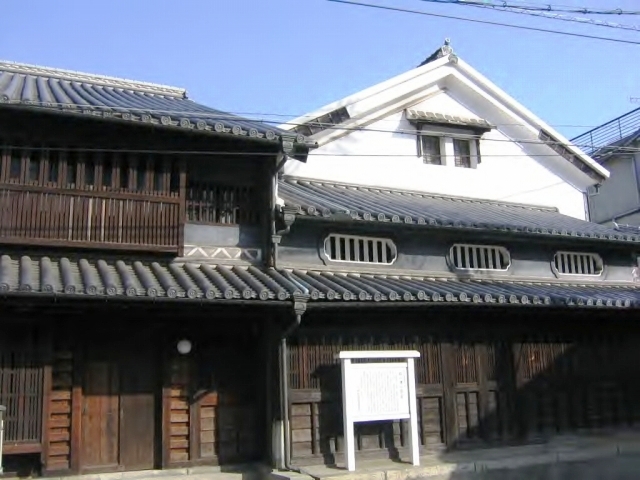 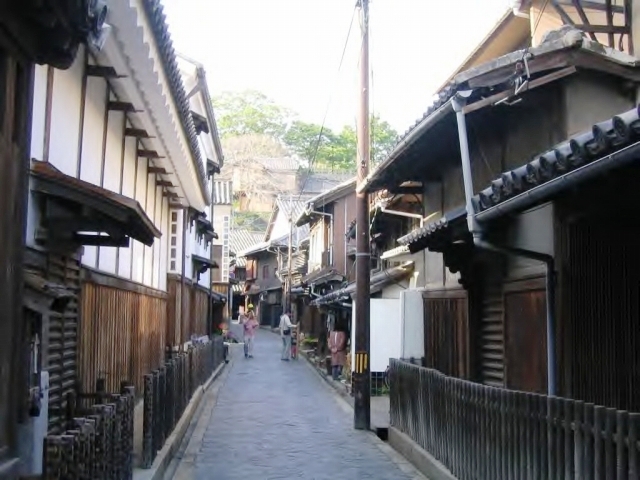 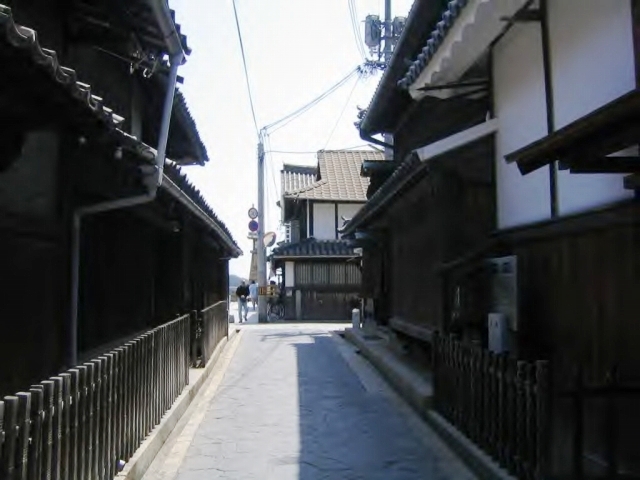 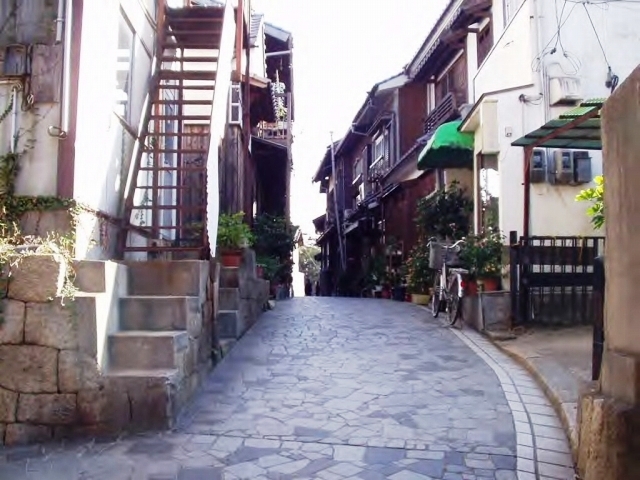 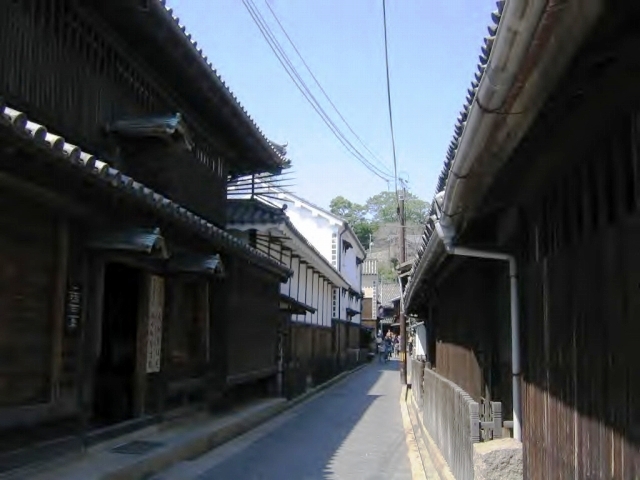 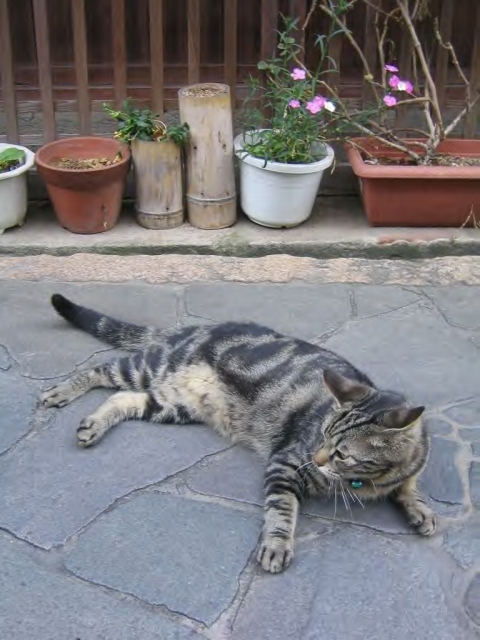 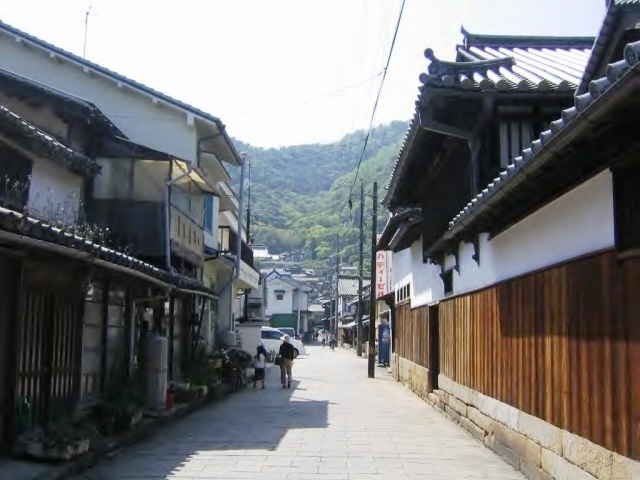 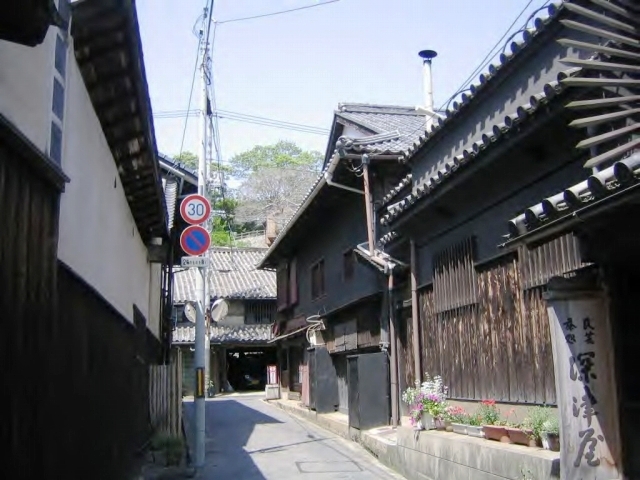 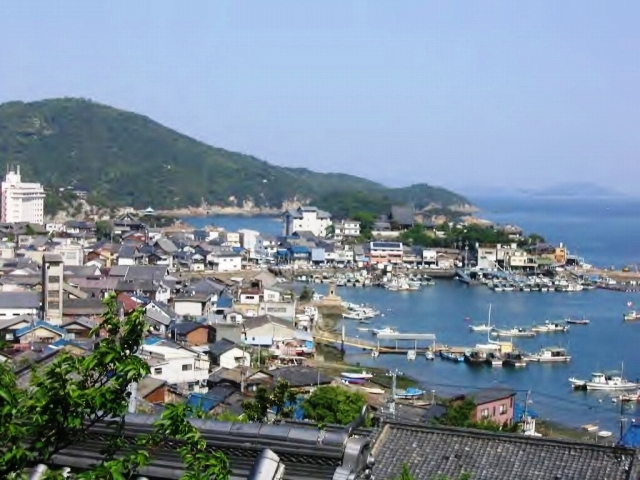 Tomonoura , formerly known as Tomonotsu , is a port in Fukuyama, Hiroshima Prefecture, Japan. 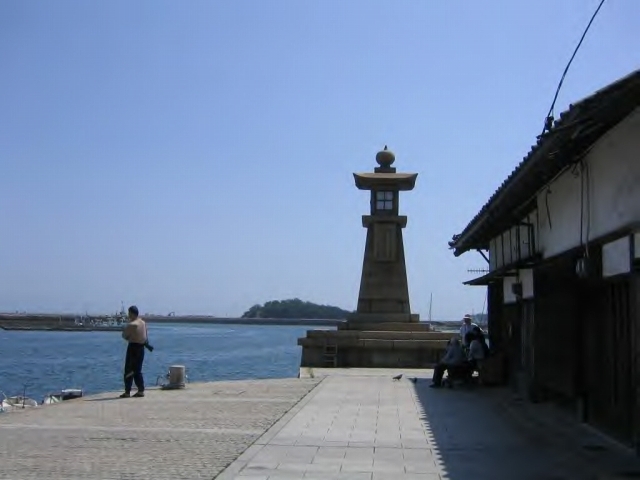 It is located on the southern point of the Numakuma Peninsula, and has been a prosperous port and bay area since ancient times. 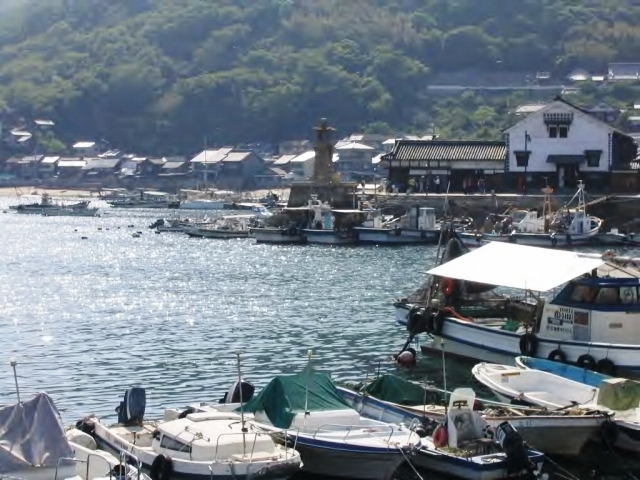 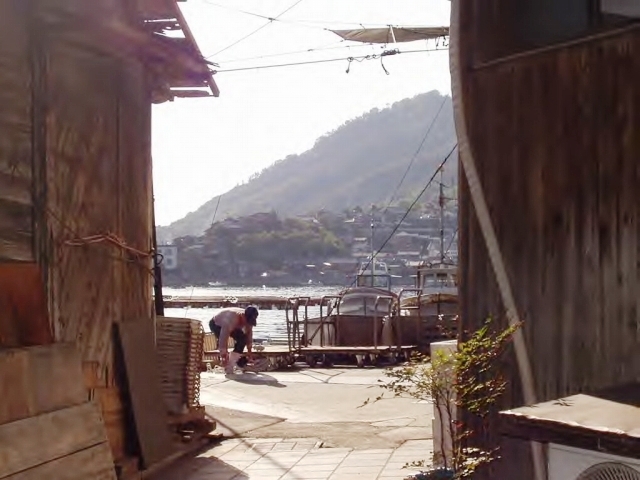 Because of the Its unique circular harbor shape,Tomonoura became known as Shiomachi no minato (a port for awaiting a favorable tide) from ancient times onward, as chanted in some poems composed by Tabito OTOMO and others, in Manyoshu (Collection of Ten Thousand Leaves). 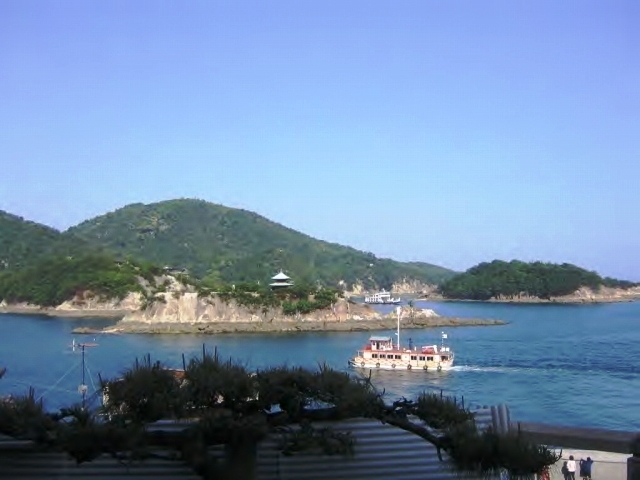 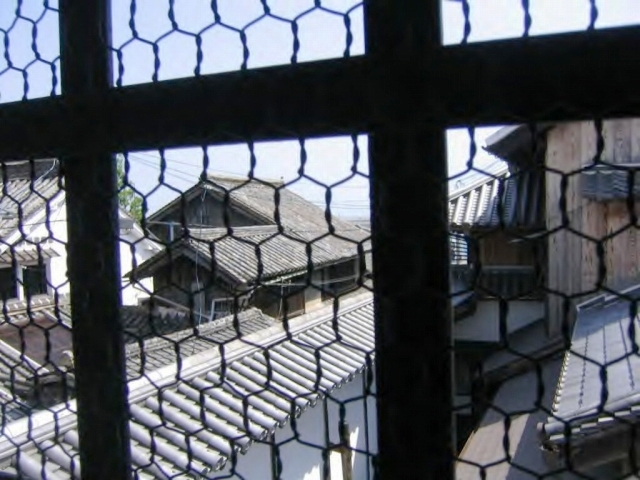 However, as navigation technique developed, the mainstream navigation shifted from ‘Jinori’ to ‘Okinori’ (the offshore navigation), which resulted in less necessity for awaiting a favorable tide to come at Tomonoura.